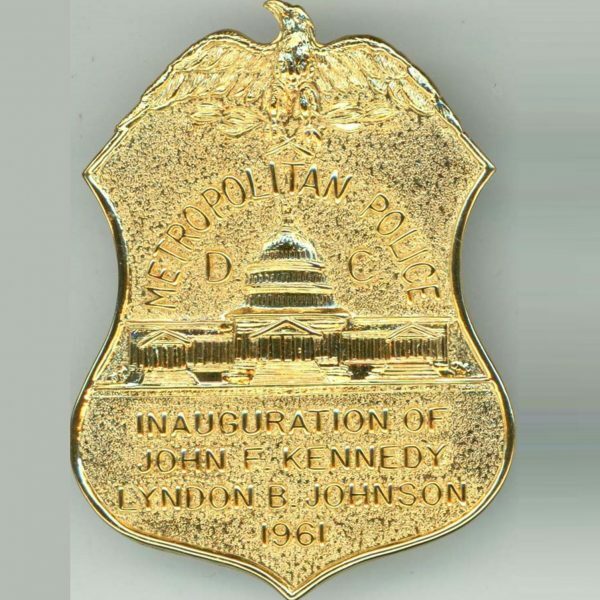 This beautiful uncirculated Police Badge is as nice as they come! 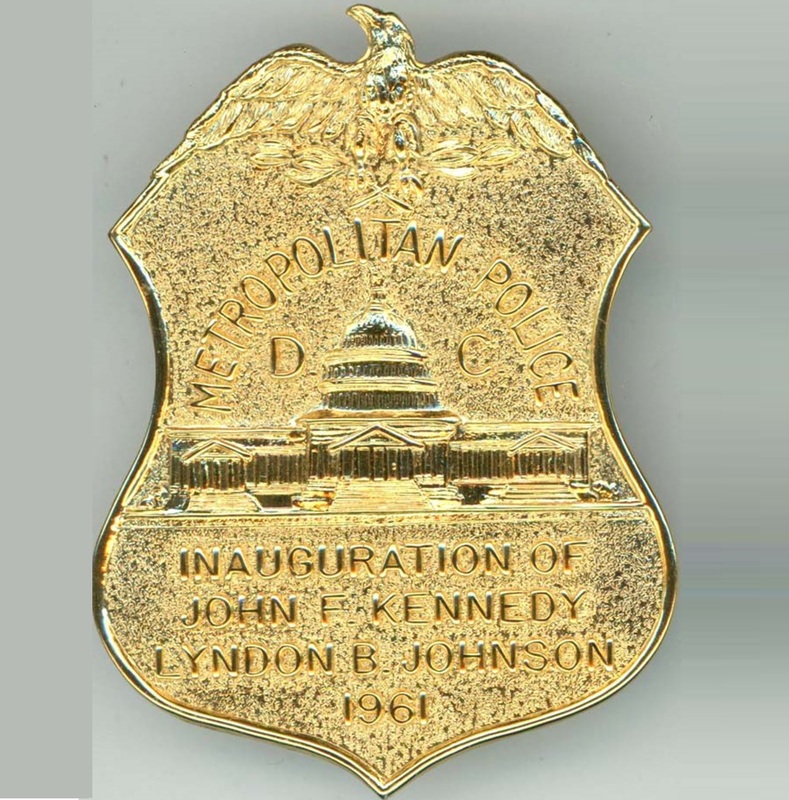 This is the first year (1961) that the Metropolitan badges did not carry a number on the front and this is extremely rare. 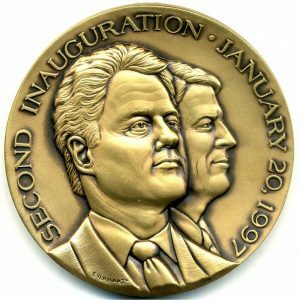 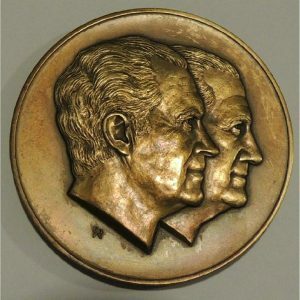 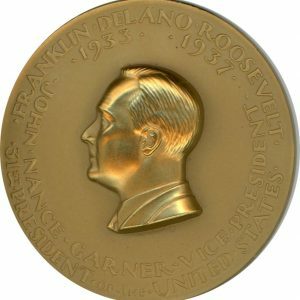 This badge enjoys particular popularity because of the large number of JFK collectors desiring it.